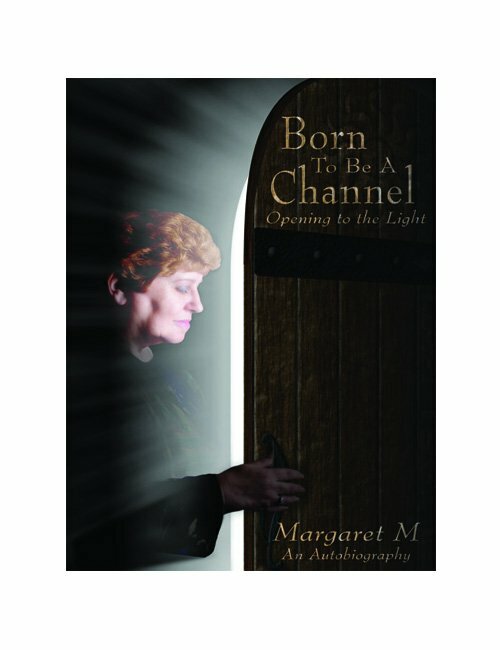 This is the audio version of the “Born to be a Channel” book. 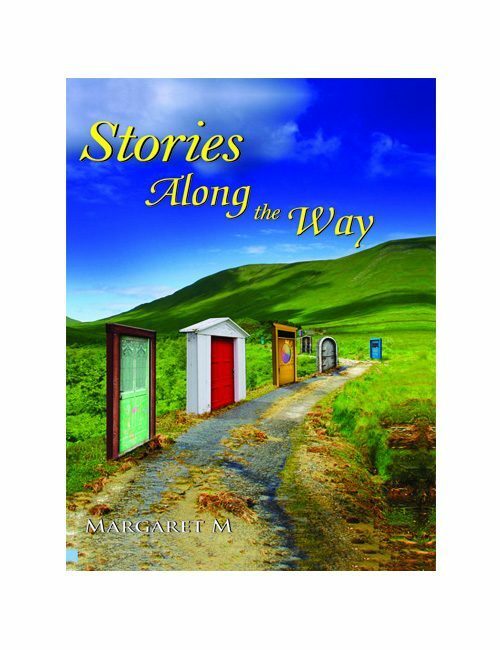 Margaret McElroy’s reads her own words in this autobiography. 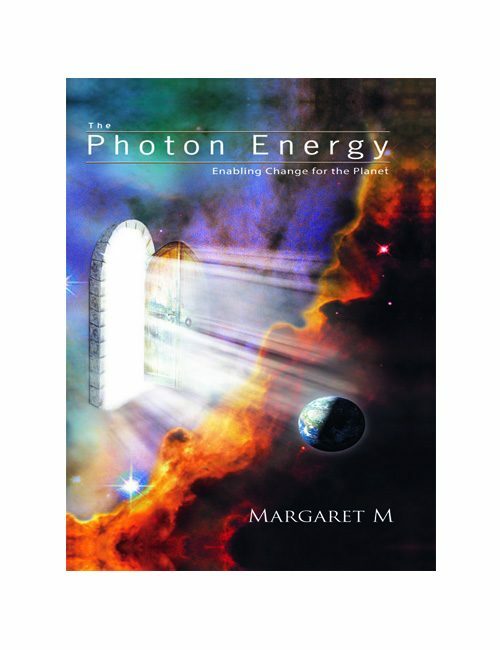 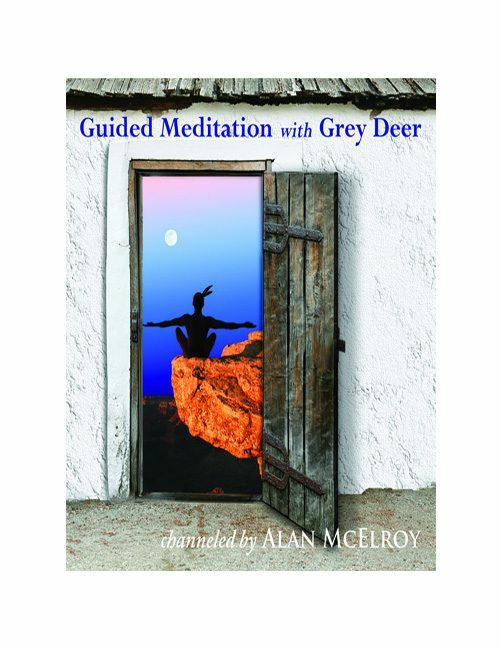 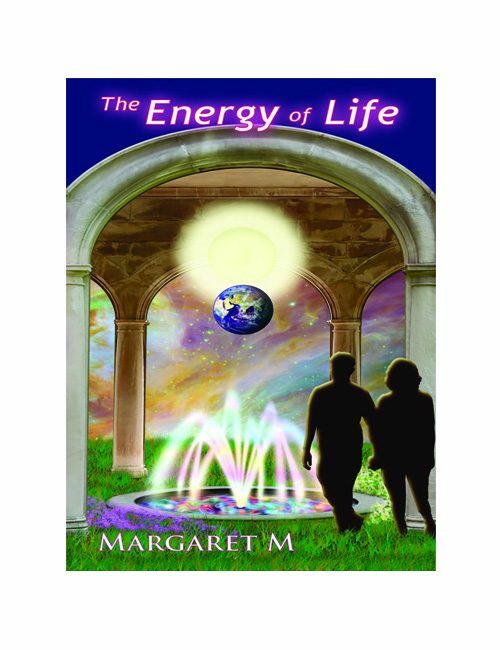 Margaret’s energy takes you along her journey from a seeker on the path, to the channel for Maitreya.